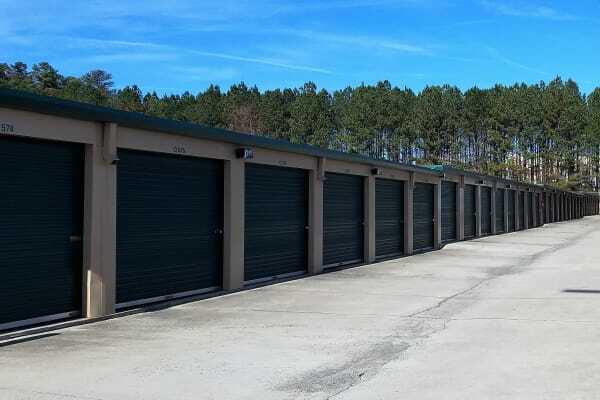 Cardinal Self Storage - West Raleigh offers self storage units for rent in Raleigh, NC. Do you need to clear out space in your garage and want a good home for your holiday decorations or extra furniture? Cardinal Self Storage - West Raleigh’s wide variety of unit sizes means we can find the perfect storage solution for you. Call or stop by during our office hours. Cardinal Self Storage - West Raleigh’s friendly staff is always ready to answer your questions and help find the storage solution that’s right for you.